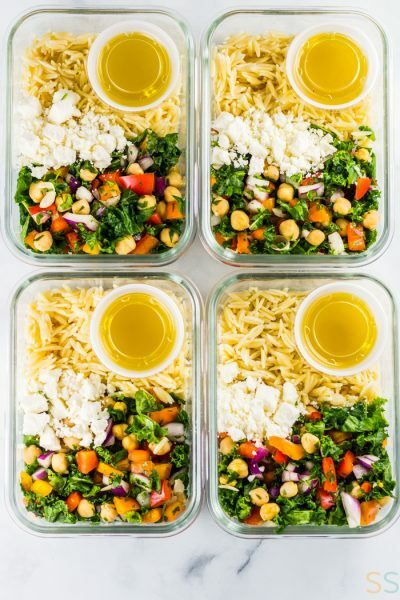 If you enjoy this post, check out these easy dinner ideas! I embarked on a short freezer cooking adventure last weekend. 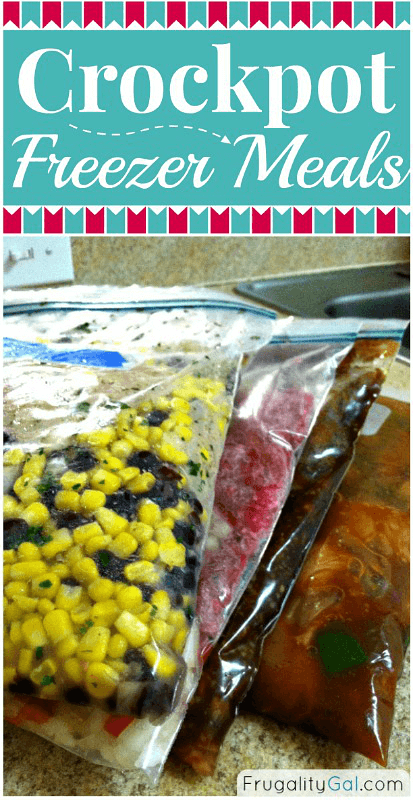 I created four crockpot freezer meals in under an hour. I just had to do the work once and dinner was taken care of for the better part of the week. It was glorious. Typically, I would’ve doubled or tripled the recipes to maximize my time. But, these were all untested recipes that we’d never tried before – one of which was my own concoction. So, I didn’t want to waste any food in case a recipe was a dud and we had 2 to 3 bags of the same recipe in the freezer. That’s why I waited almost an entire week to write this post – I wanted to try the recipes first and make sure it was something I could wholeheartedly recommend before sending it out to you guys. I didn’t want to just have a bunch of chicken freezer meals. I searched far and wide and finding good freezer to crockpot meals without chicken was a bit of a battle. So, I used two chicken recipes and then slightly adapted two non-chicken crockpot recipes from one of my favorite blogs, Crystal and Co.
We’ve had three of them for dinner so far, and they’ve all been great. 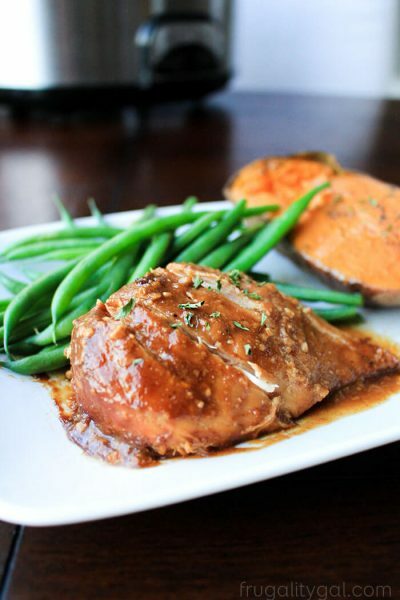 We’re trying the apple butter pork chops tomorrow. 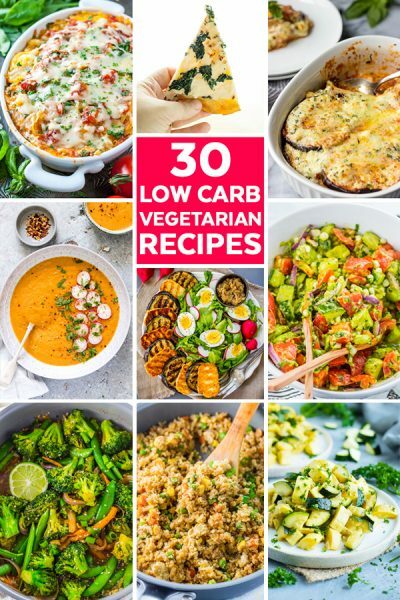 And, the moment you’ve all been waiting for – Recipes! Because not all of the recipes are mine, I will link you back to the original recipe source. Some of them weren’t intended to be freezer meals, so I will note any adjustments I made to make them freezer-friendly here.
. Cook on low for 7 hours. Serve over rice. Our thoughts on the recipe: The taste was amazing, but the consistency was quite soupy. Use a slotted spoon when serving to work-around that issue. 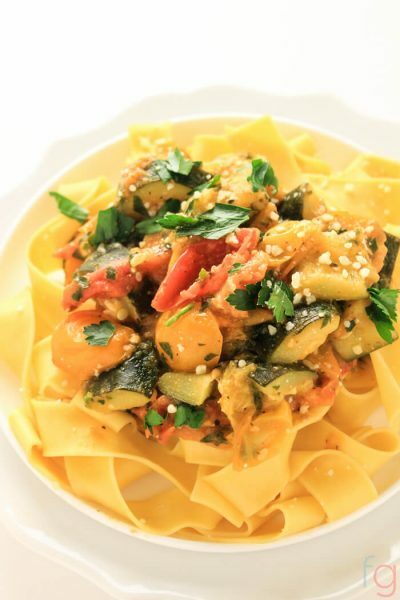 The sauce is good enough to pour over almost anything – so definitely save the leftover sauce if you have any! Alterations made to the recipe: We used half of the recommended amount of cilantro since my husband isn’t a huge fan of cilantro. Our thoughts on the recipe: I definitely recommend this recipe. Not only is it delicious, but the colors make for a nice presentation. The chicken was so tender that I was able to cut it into small chunks with the back of a spoon. We served them in flour tortillas with traditional taco fixings. Alterations made to the recipe: I added ½ diced green pepper, ½ diced red pepper, ¼ chopped white onion. 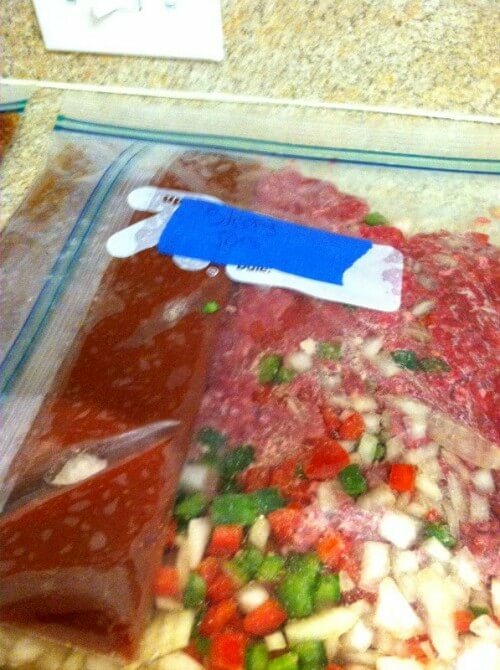 When packaging up the mixture, I placed the Sloppy Joe sauce in its own freezer bag, placed it on top of the packaged-up meat mixture and zipped the main bag closed. I went through the extra step of separating the Sloppy Joe sauce just to be sure of preserving the intended consistency of the meal. Our thoughts on the recipe: This is going to become a staple recipe in our kitchen. 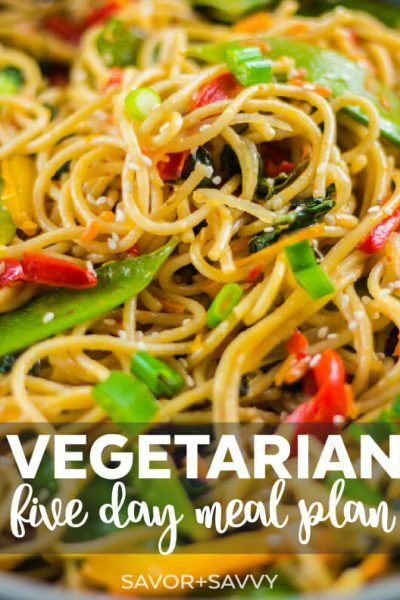 It doesn’t require many ingredients, is tasty and satisfying. Alterations made to the recipe: No alterations. Just tossed the ingredients in a freezer bag and hoped for the best! Our thoughts on the recipe: This was one of our favorites. 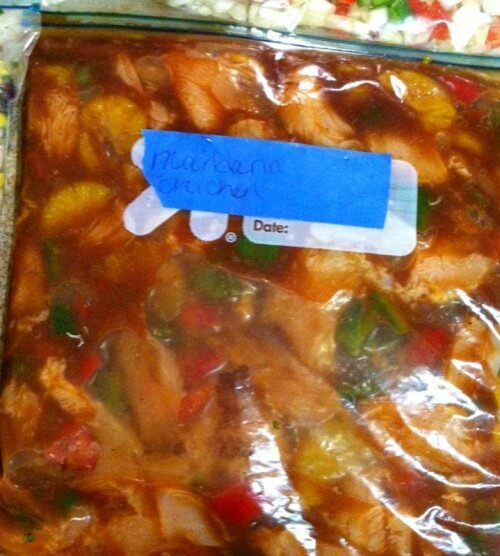 I was a bit nervous about this recipe since I had made no alterations to make it freezer-friendly. But it worked out well and was extremely tasty! We served over rice with a side salad. Since we’re pleased with every recipe we tried, we will definitely be doubling and tripling batches next time to fully stock our freezer. I have to say, freezer cooking is super convenient in itself, but when paired with crockpot cooking there is even less work involved, which is always a plus on busy nights or weekends. I’d love to know if you try any of these crockpot freezer meals or have any recipes you’d like to share! I’ve been doing a little freezer cooking myself. I’ve focused more on the casseroles so I’m going to give these a try. Thanks for sharing on Follow our Thrift! Smart move making only one bag of new recipes. I didn’t think to do that one time and we had four trays of a yucky dish to plow through. It was not fun. I made the same mistake again and now we have a whole pile of sweet potato black bean burritos to eat and everytime I bite into one I think, “these would be so much better if I’d’ve used butternut squash instead and more spices.” I think I’ll try your method next time I want to try new freezer recipes! I haven’t made the recipe yet, but I think with the Mandarin Chicken, if you didn’t want a soupy consistency, when you are draining the mandarins, take the drained juice and freeze and thaw it along with the other ingredients and then mix with some cornstarch or other thickener to add toward the end of the cooking. I always use the drained juice, from pineapples or mandarins, instead of water so as not to dilute the taste. First time trying to make freezer meals – You don’t say to cook the chicken so I’m assuming you threw in all the ingredients raw & that way they cooked in the slow cooker? Is that right? Can you email me the Apple butter pork chops recipe, it’s no longer on the internet site you posted! Thanks! 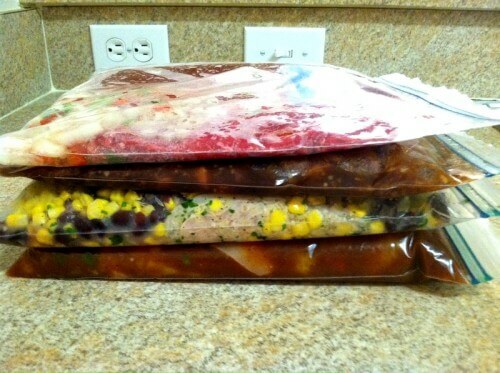 Do you cook the meat or just put in bag and freeze? New to this idea but am preparing for my first adventure! 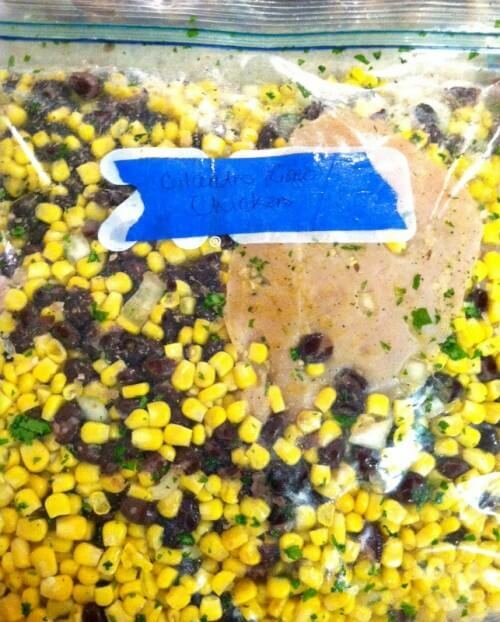 I just put it in the freezer bag without cooking. 🙂 Hope you have fun with your first freezer cooking session! How much did you spend per recipe?